A London court had issued the arrest warrant against Modi, the main accused in the PNB scam case, in response to an Enforcement Directorate (ED) request for his extradition in a money laundering case. 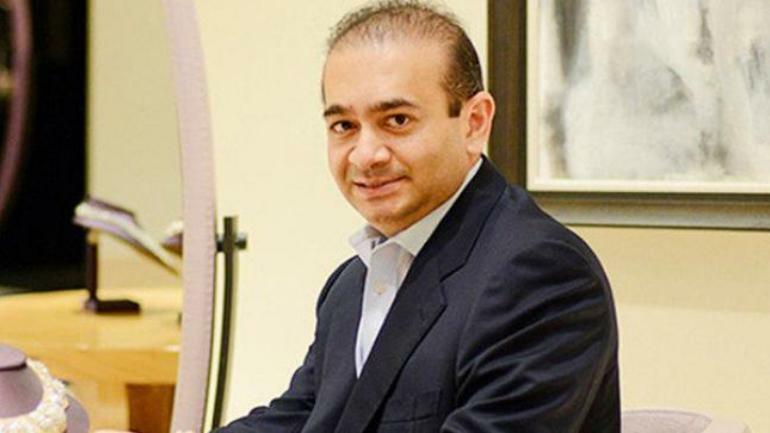 Diamantaire Nirav Modi has been arrested in London after a warrant was issued against him on March 18. He will be produced at the Westminster magistrates’ court on March 20. According to Reuters, the fugitive billionaire was arrested on Tuesday (March 19). Modi, 48, is currently living in a three-bedroom flat occupying half of a floor of the landmark Centre Point tower block in London, where rent is estimated to cost £17,000, The Telegraph of the UK had reported.